Successful organizations know that the key to sustainable growth in today’s competitive marketplace comes down to having the most talented individuals on your team. At the heart of Hyundai’s success you’ll find dedicated employees that bring their diverse backgrounds, experiences and ideas to every challenge. The qualities and capabilities of their team members serve as both a foundation and fuel for future growth and achievement. 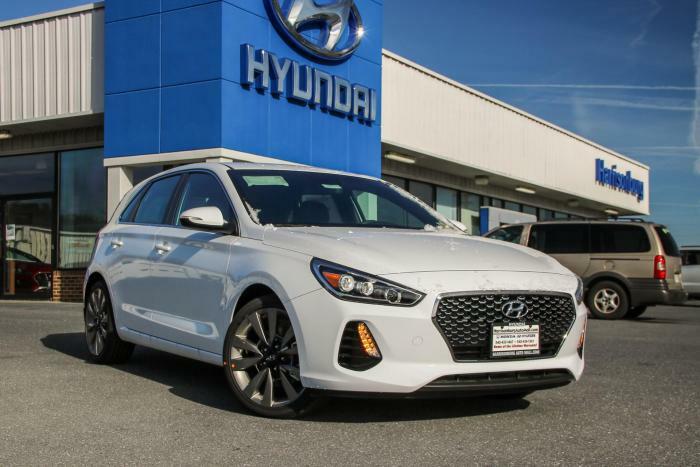 HyundaiCareers is the #1 tool connecting prospective Technicians, Service Consultants and Parts Counterpersons with Hyundai Dealership Managers. Service and Parts Managers post job opportunities at their dealerships on the site. Hyundai is the only automotive company that offers a dedicated recruitment website for dealership Service and Parts positions. Are you ready to become a part of a team that believes in and values New Thinking and New Possibilities? If so, take a few minutes to learn about the job opportunities offered. Hyundai is proud to be an equal opportunity employer. Click Here To View And To Apply To All Of Hyundai Careers’ Available Positions!